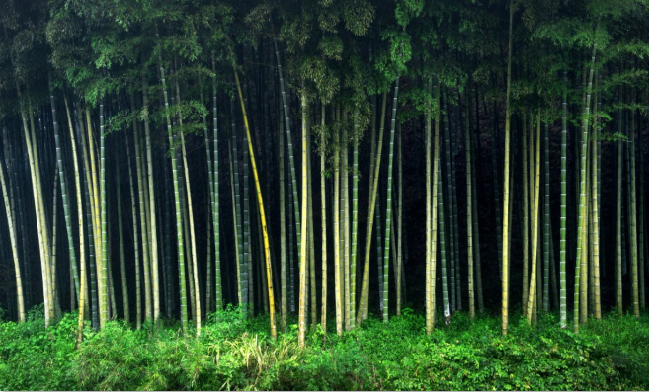 November 2018 will see INBAR’s Caribbean International Bamboo Symposium, an exciting event packed for varied stakeholders and covering a wide range of topics related to bamboo in the region. 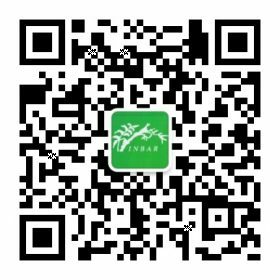 INBAR will hold its annual Caribbean International Bamboo symposium on 27 and 28 November 2018 in Jamaica. 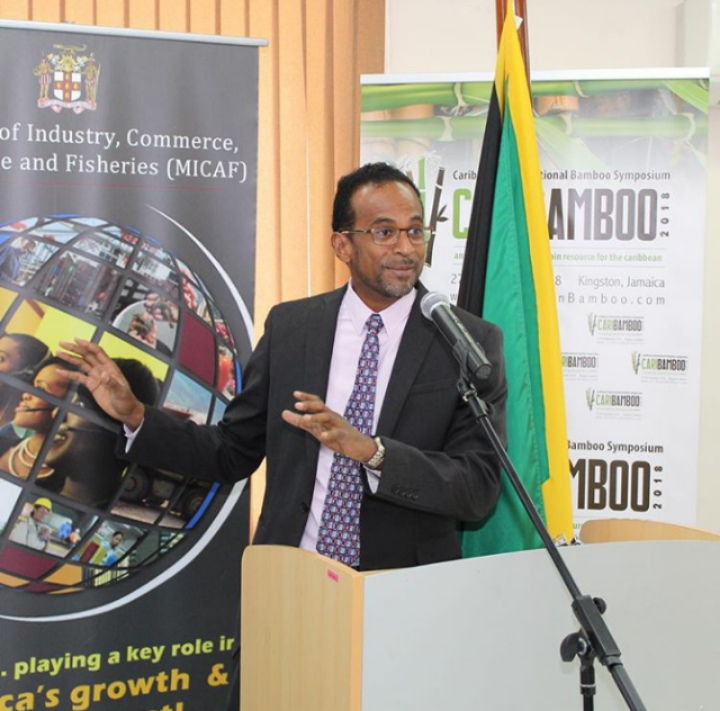 The event promises to bring a wide variety of key stakeholders together from government, civil society and the private sector in the Caribbean region to raise awareness and share knowledge of bamboo’s potential as a strategic resource for poverty alleviation, disaster mitigation, and green growth and trade. The Symposium will take place over two days, with the third day (29 November) dedicated to a site visit for those interested. Speakers confirmed to attend hail from a wide range of backgrounds, from government ministers to star entrepreneurs and academic experts. 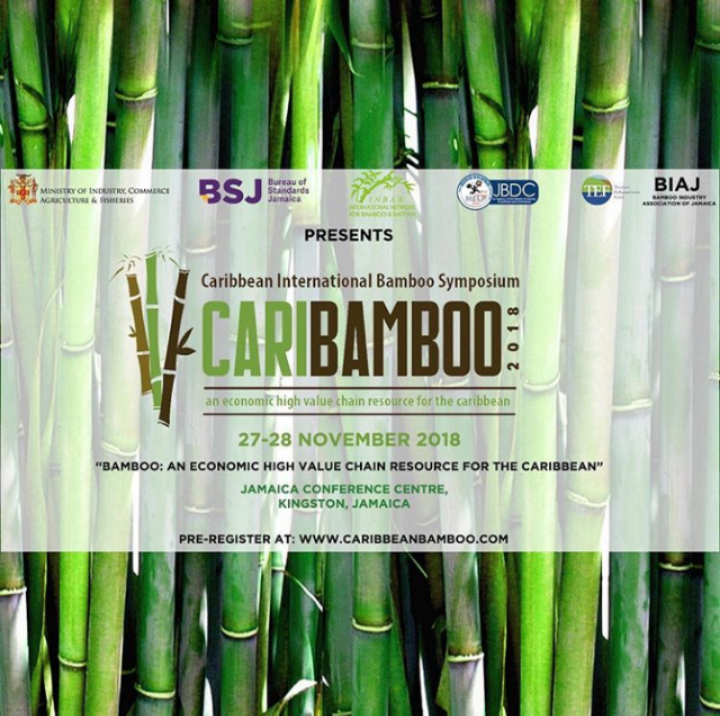 Top of the list of topics will be policy and how to facilitate a robust bamboo economy in Caribbean countries, but that’s not all: The event will also feature demonstration of hi-tech bamboo products, discussions on the specifics of the bamboo industry, and tips for entrepreneurs using successful case studies from other countries. Held at the sophisticated Jamaica Conference Centre in Kingston, the Symposium promises to be an interesting networking and sightseeing opportunity as well as a high-level exchange of ideas. To see a full schedule, get more information or to sign up, please click here.